I have been home a week today and have enjoyed every moment at the shop with my staff and our customers. While it is wonderful to travel, it is so good to be home, too. I have loved all the "welcome home" from you all. 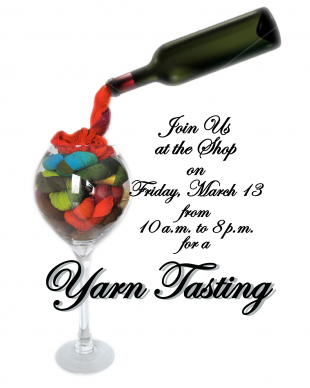 We are all busy knitting to get ready for our SPRING YARN TASTING this Friday, March 13. Join us for Fun, Prizes, Refreshments & Great Focus Projects. What's a Yarn Tasting you ask? For the past 10 years, we have held 2 Yarn Tastings per year: Spring and Fall. We choose 12 to 20 NEW projects that we call FOCUS PROJECTS. 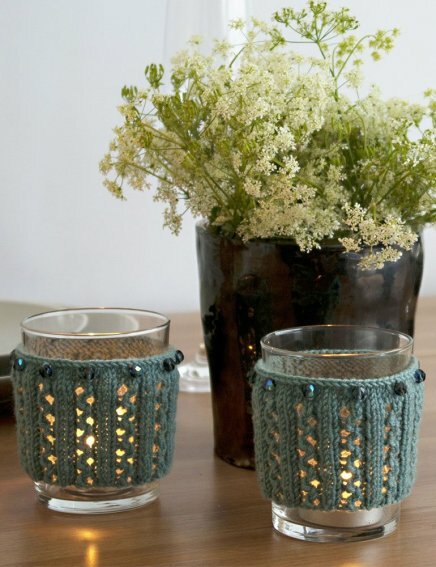 Each of these projects is 20% OFF at our Yarn Tasting Event ONLY. 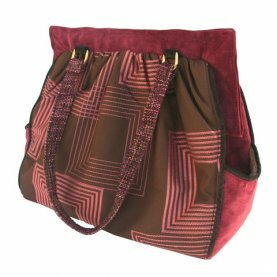 Projects include accessories and garments with variable price ranges. 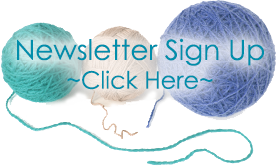 All of our FOCUS PROJECTS are NEW and we feature new yarns as well. 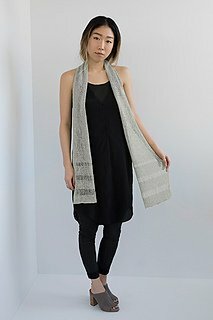 I created a new design in Shibui Twig and Silk Cloud which will be the perfect spring chill chaser & we have included 2 new designs by Gina Wilde of Alchemy as well. So add the Focus Projects @ 20% off and great refreshments, fun and FABULOUS door prizes and we have a GREAT EVENT! Sunday, March 15 2-4 pm Registration not required! 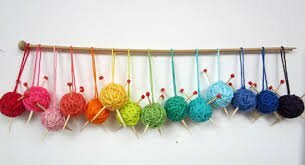 Fall in love with yarn again. 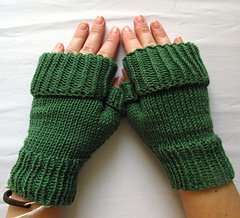 Stress-free knitting. Your choices. Our math. One set of numbers. Actually wear the clothes you make. Your body. Our know-how. Spring Summer 2015 Class Schedule is in the shop and I will have it on the web shortly. 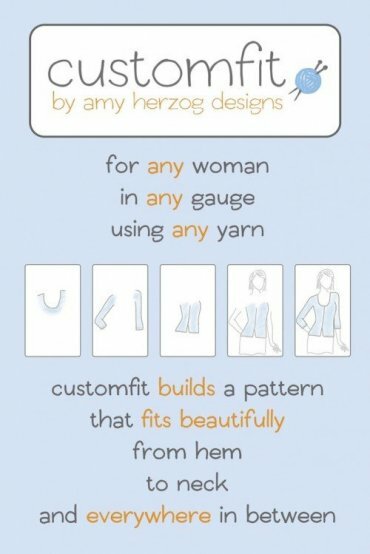 We will also be adding "Classes on Demand" and Knit-Alongs each month. Watch the weekly blast and Facebook for updates. Briar Rows Brioche Loop is on Mary Jane's Needles. 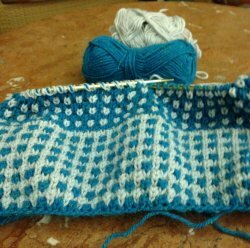 One of the 2 Brioche classes in our new class schedule. 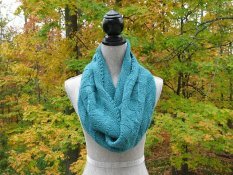 It is knit in colors of Kenzie, one skein each. So soft and so many color combinations. NEW Spring Summer Schedule in PDF will be up shortly! 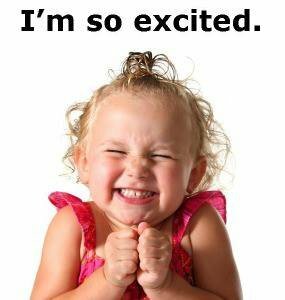 Greta Starts Monday, March 16: 6-8 pm with Deb. 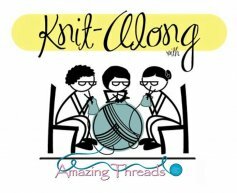 Greta will be featured at Yarn Tasting. 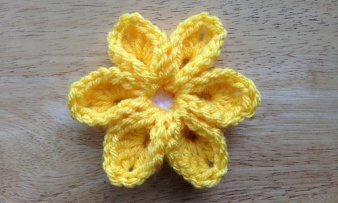 D6 Petal Flower is perfect for embellishing! 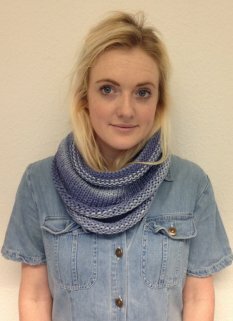 Debbie Bliss has some great free patterns on her website!